Nice bus. Maybe make the textures a bit better and fox the normals. I would just like some easier ways to texture. Because joey and pete do it differently. They do something with the textures but I dont know what. No I dont. I make the texture from the model so it actually fits together and works. cool bus. more polies will make i detailed but other than that very good. 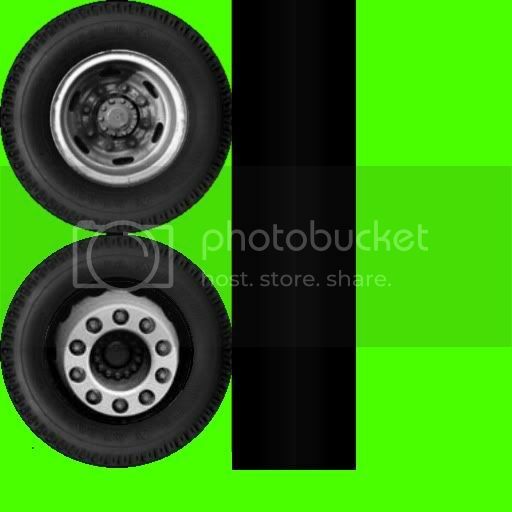 Do you want to use my wheel textures?